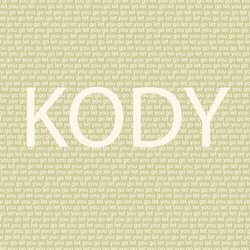 Kody are a high energy bolt of melody with huge songs and lyrical journeys that will take you away from all that you know and into the minds of our band! Find out for yourself and come see the band live. Formed in Mid 2018, the band consists of a Multi Nationality (Australian/Irish/Armenian/Brazilian) Lineup with Darren Browne (vocals, guitar), Nazo Nazarian (lead guitar, backing vocals), Andre Sauzier (bass guitar, backing vocals) and Lucas Tolentino (drums, percussion, backing vocals).